Allotment Open Day 2018 - (very) fresh produce! Red Lane allotments is open to explore. There will be an assortment of fresh picked fruit and vegetables available to buy on the day and tea and refreshments will be served. Free for everyone. 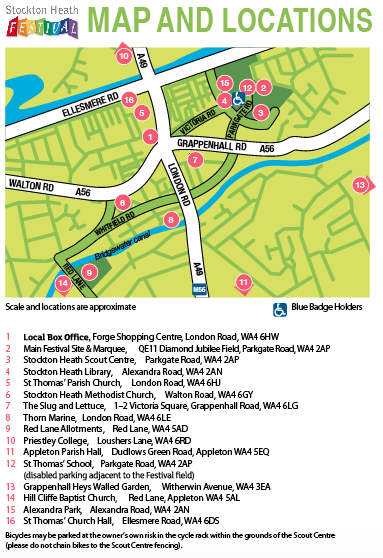 Here’s how to find Red Lane Allotments, WA4 5AD.